How to count the country’s age may depend on how you look at things. Canada 150. Canada's birthday. The sesquicentennial. There must be 150 ways to name 2017, but what are we talking about exactly? Well, that depends on how you look at it. Union wasn't a new concept — the idea was first presented in early 1800s, and the Act of Union in 1840 saw Upper and Lower Canada (English- and French-speaking Canada respectively, more or less) tie the knot to form the Province of Canada. 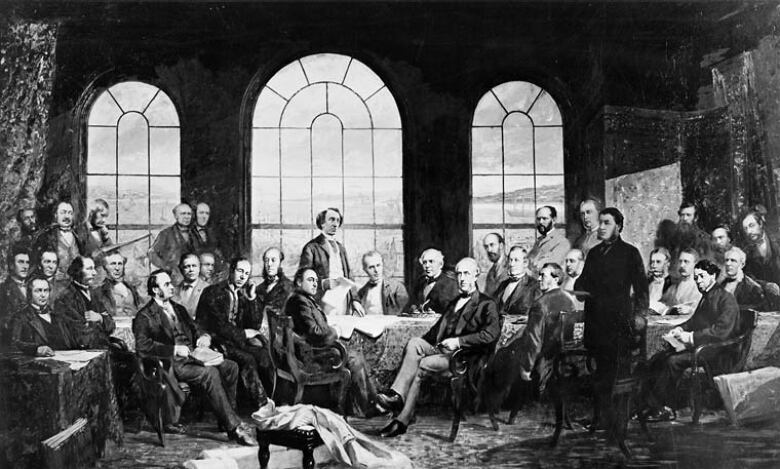 On July 1, 1867, it was just four provinces (Ontario, Quebec, Nova Scotia and New Brunswick) that composed the new Dominion of Canada. The rest of the provinces and territories joined and were formed over time, Nunavut being the most recent, which officially separated from Northwest Territories in 1999. 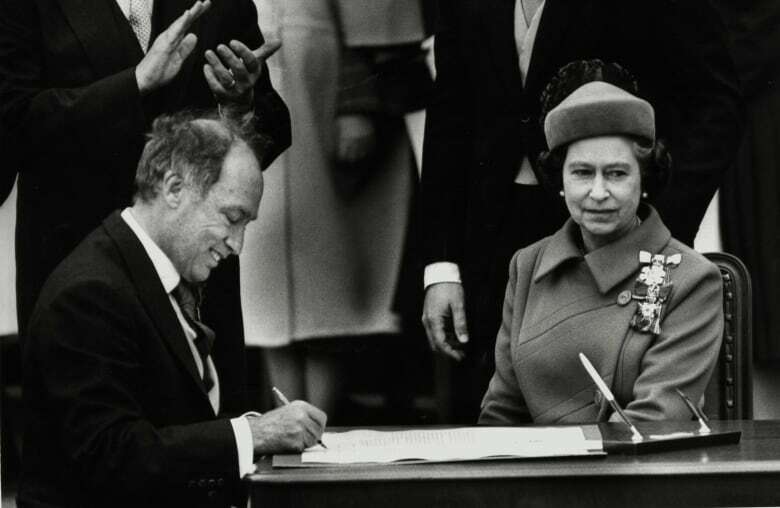 So you could say that Canada as we know it — ten provinces and three territories — is turning 18. Our home on Native land? For many Indigenous people (and non-Indig people, too), Canada exists on stolen land. While multiple First Nations have treaty agreements with Canada, others do not; there are unceded territories, and broken treaties too. The Royal Proclamation of 1763, enshrined in our current Constitution Act, says that any land not given up by treaty belongs to First Nations, which some argue would make the occupation of most of B.C. illegal in our own laws — a position not shared by the Province of British Columbia, it should be noted. Sesquicentennial. Ses·qui·cen·ten·ni·al. It means a one-hundred-and-fiftieth anniversary, and if you perfect the pronunciation it's a real crowd pleaser. How do you say 'sesquicentennial'? The coming year isn't being touted as a big anniversary for just Canada: Montreal is marking 375 years since Fort Ville-Marie was founded in 1642, and in sports, the National Hockey League is celebrating its centennial year and the Ottawa Senators their 25th. As a city, Montreal is older than Canada. Sherbrooke Street in winter, Montreal, QC, 1896. Detail from a photograph by William Notman & Son 1896. Call it Canada 150 or simply 2017, this year is an occasion to reflect back and look forward; 2017 marks 150 years since a turning point in history, but the future is ever open. Could 2017 mark a watershed, too? 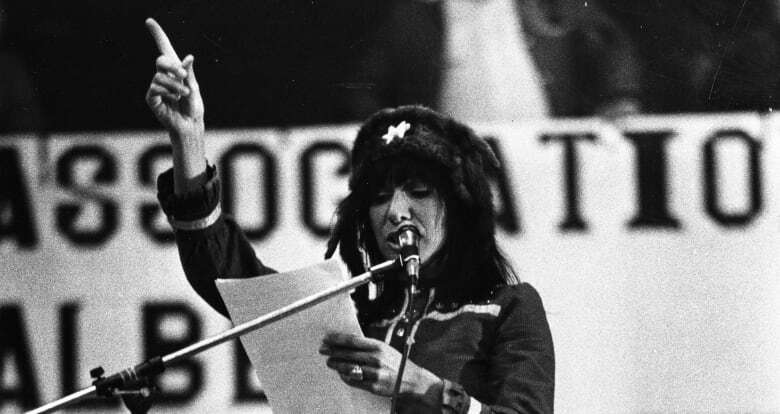 In the age of Truth and Reconciliation, climate change and our American neighbour's political shakeup… what do we want to be when we grow up? What will the country at its tricentennial — if we're still giving a nod to Confederation in 2167 — look back at and remember of this year? It's your birthday, Canada, make a wish. Make it count.